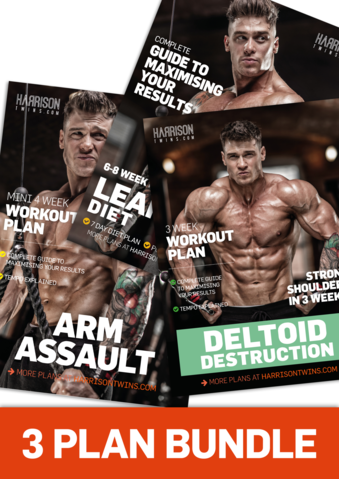 Get 2 Guides, totalling 160 pages, packed with everything you need to know to be more ripped and more shredded than you’ve ever been. These plans are simple to follow with detailed step-by-step instructions. As long as you stick to the plans as they’re laid out, they are virtually fool-proof. 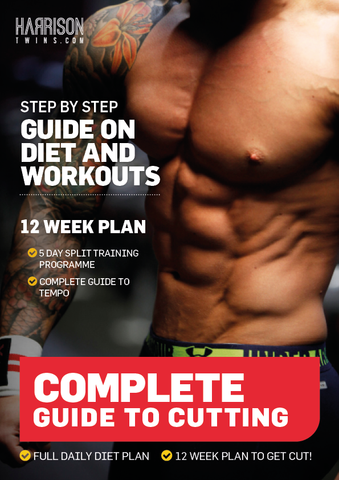 Whether you’re a training novice or a seasoned pro, we’ve got you covered with our Cutting & Bulking 2 Guide Bundle. 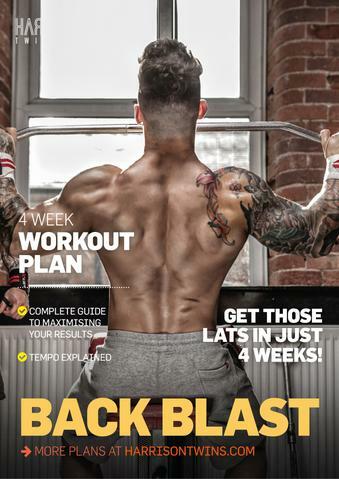 If you want to increase your lean mass, maintain gains year round or get shredded fast for the summer, this bundle is for you. 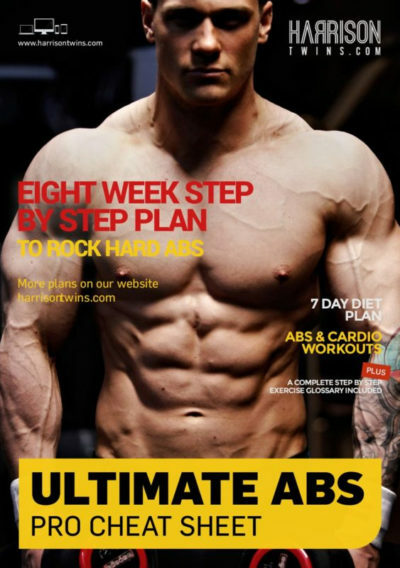 Individually, each guide is packed with everything you need to know but were afraid to ask about Cutting & Bulking. These are big guides, packed with actionable information. It’s all laid out in a simple to follow, easy to read format. If you follow the plans, you will get results. The Exercise Glossary is filled with high definition images and detailed step-by-step instructions so you perform the exercises right every time. This bundle is perfect for a year round Cutting & Bulking cycle. Remember you get 2 Guides for less than the regular price of one (they sell for £45 each).